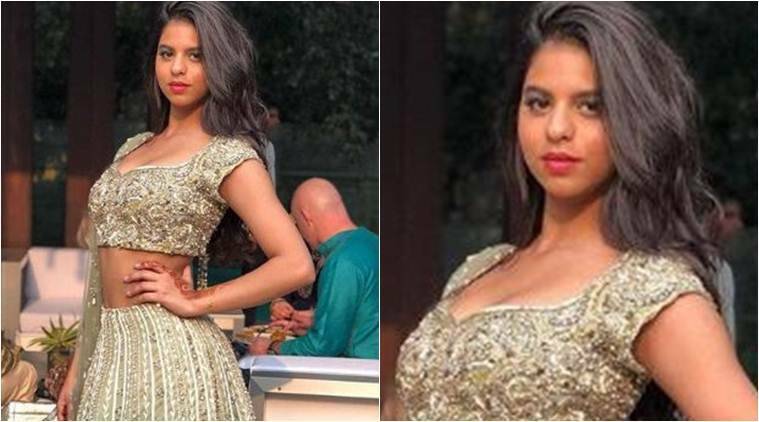 Suhana Khan Stepping In Bollywood ? A buzz is going constantly that Suhana is soon entering into the film industry. Rumor is that 18-year-old Suhana is set to debut soon, that why she did the Vogue shoot to put herself on the map. If the rumors are true that a lot of big production houses are gunning for her. The reason behind is simple, the advertisement benefit from launching her is enormous. The logic is that the use of her father’s stardom to influence the audience to watch her launch a movie, hence rocketing profits. Talented Filmmaker, Karan Johar is a close friend of SRK is currently pestering SRK to launch her in his upcoming projects. But SRK said that all the decisions will be of her daughter, he is just here to guide her. In the meanwhile, Shahrukh and Gauri both are also considering requests from other famous filmmakers. Latest rumors said that apparently, Sanjay Leela Bhansali is ahead of others. He has worked with Shahrukh in 2002 blockbuster ‘Devdas’, has also shown immense interest in launching her in Bollywood. And even Director Sujoy Ghosh has expressed his wish to cast Suhana in his next film. 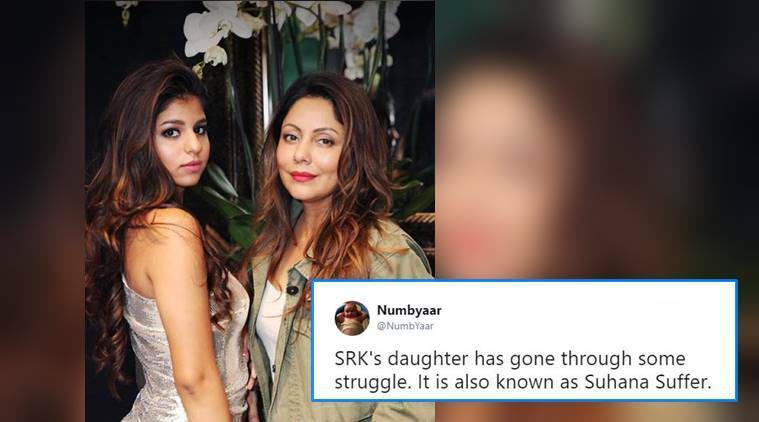 It is well-known fact that Suhana has her father’s will. She has shown a great deal of interest in street plays and frequent theatre performances. Upon asking her dad, What he thinks of her place in Bollywood?. SRK replied that “He totally support her decisions, but everything will happen after she completes her studies”. Currently, Suhana is taking a break from her life and enjoying a small vacation in Venice with her friends. Let see what opportunities Bollywood holds for her in near future. We hope she became a great actress and at par with her dad. Previous articleBatti Gul Meter Chalu: What does it have for the audience? Next articleWill Bhansali be able to bring Deepika Padukone and Salman Khan together?